The next time Tacoma native Andrew Putnam takes his annual family trip to Maui, it will be a working vacation. He’ll hope it’s as productive as the vacation he had while he was teeing it up at the Barracuda Championship in Reno, Nevada during the 2018 PGA Tour season. Spending the week with his wife and his parents at nearby Incline Village off the north shore of Lake Tahoe, Putnam used the stress-free environment to his advantage. In the final round, he put the finishing touches on his first PGA Tour win, a 9-point round under the Modified Stableford system to win with 47 points. He did it in style, draining a 23-foot birdie putt from the fringe at the par-5 18th to win by four points over Chad Campbell. Seeing Putnam break through with his first win shouldn’t be a surprise. Two months ago, he shared the 54-hole lead at the FedEx St. Jude Classic with world No. 1 Dustin Johnson. While DJ rolled to victory that Sunday, Putnam’s final-round 72 was not as bad as it seemed. 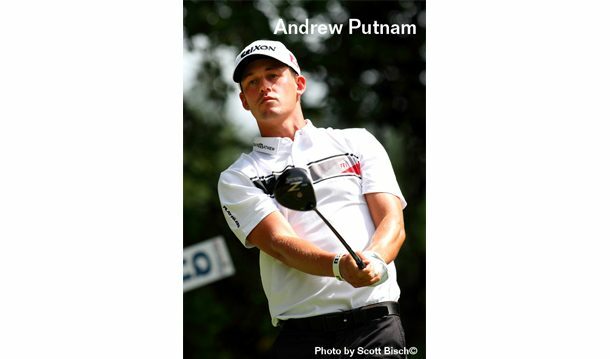 The victory also clinched a spot in last month’s PGA Championship for Putnam, who no longer has to worry about keeping his PGA Tour card for a couple of years.